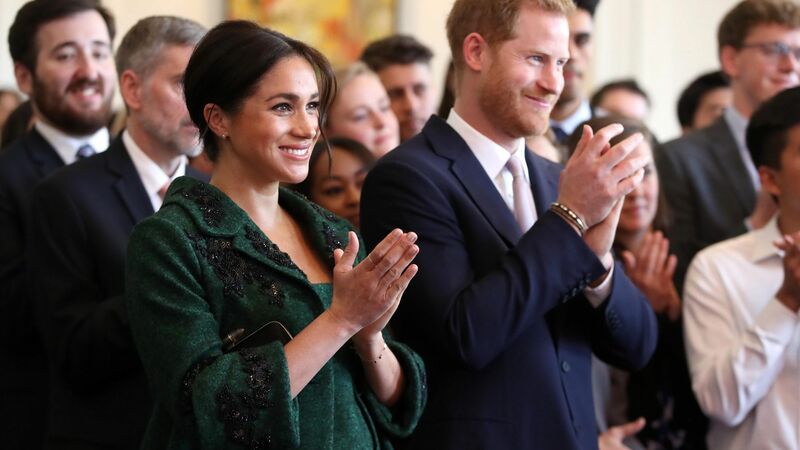 The Duchess's Endeavor Fund Awards look is a fun variation on the outfit she wore to last year's ceremony. 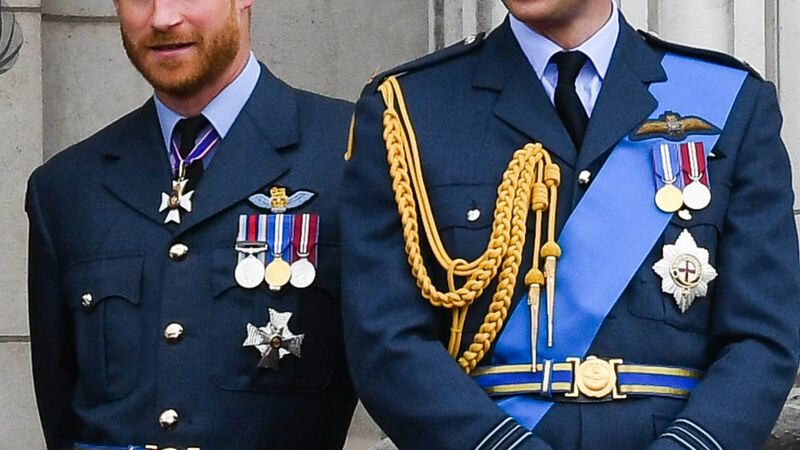 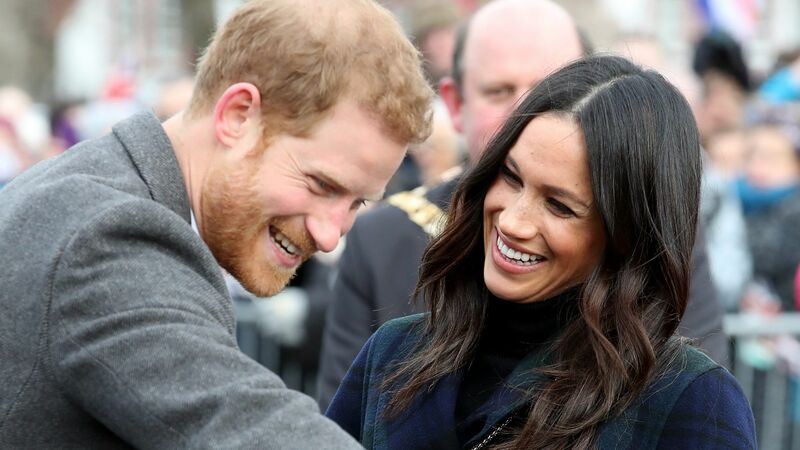 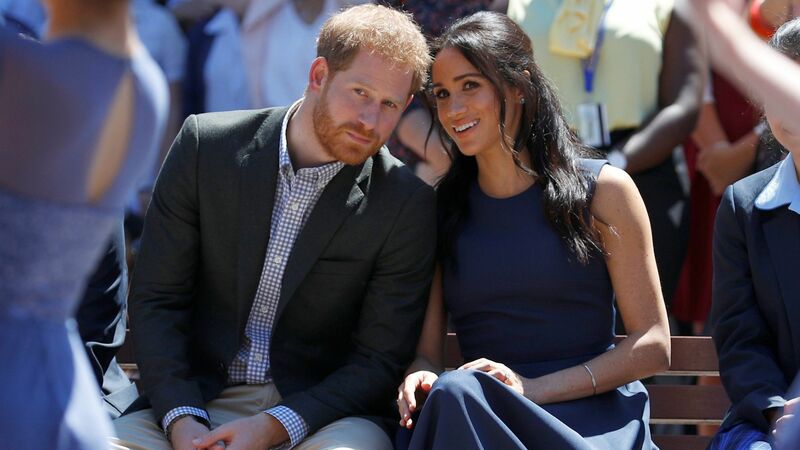 For the second year in a row, Meghan Markle and Prince Harry stepped out for the annual Endeavor Fund Awards, a ceremony which celebrates the achievements of injured or sick veterans. 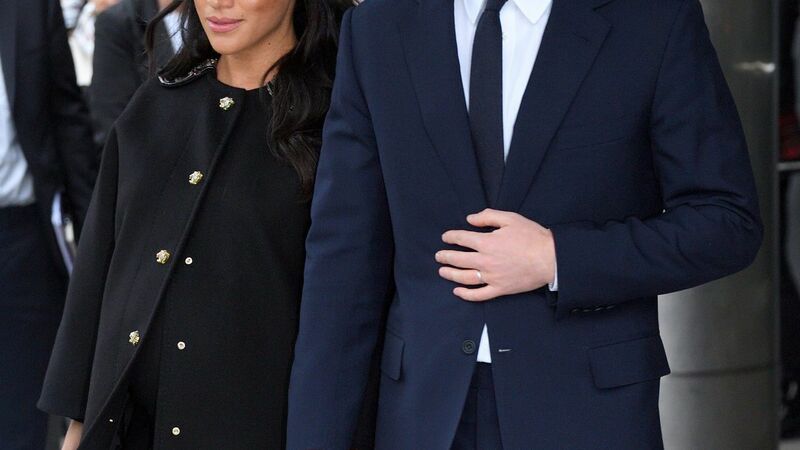 Last year, Meghan suited up for the occasion, arriving in cropped black trousers, a matching blazer, white dress shirt, and black pumps. 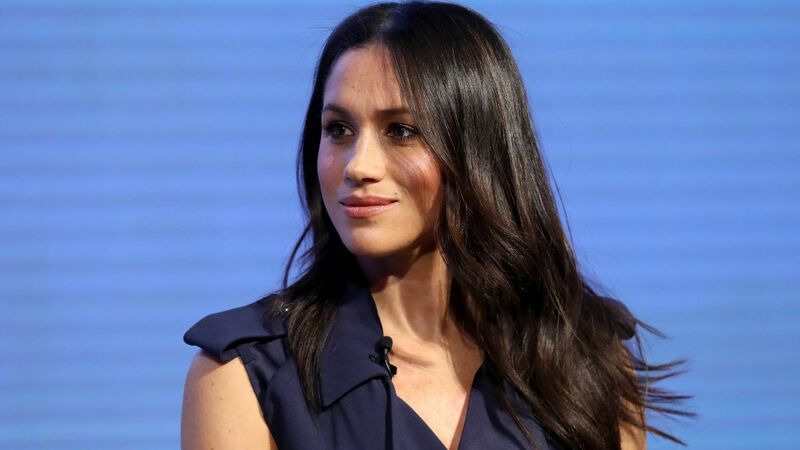 One year (and one royal wedding and royal pregnancy) later, Markle hit the red carpet in a variation on the same theme, all smiles in a colorblock Givenchy gown with a button-up white blouse top and black maxiskirt bottom. 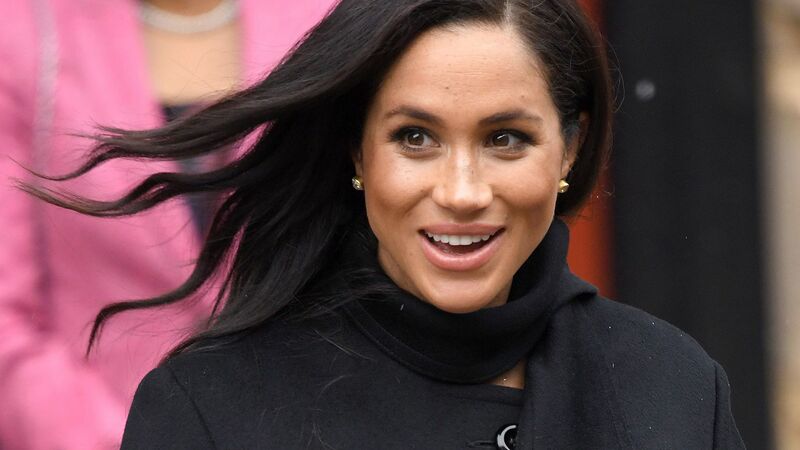 Lending an edge to the otherwise business-appropriate dress, the right side of Markle’s skirt is slit above the knee. 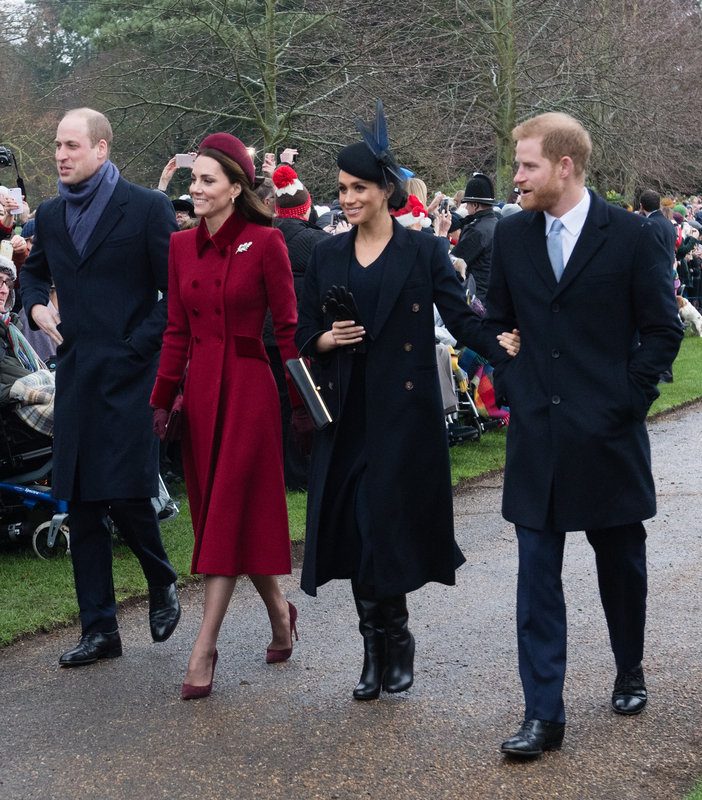 The Duchess paired her Angelina Jolie-esque look with a set of black Aquazzura mules with gold accent straps. 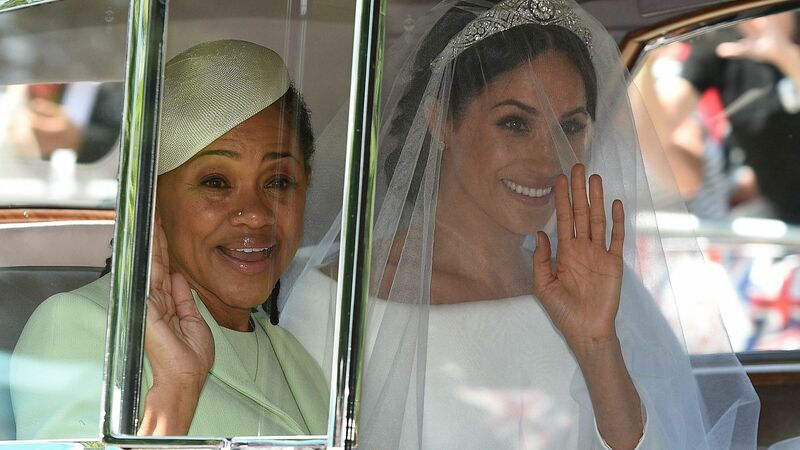 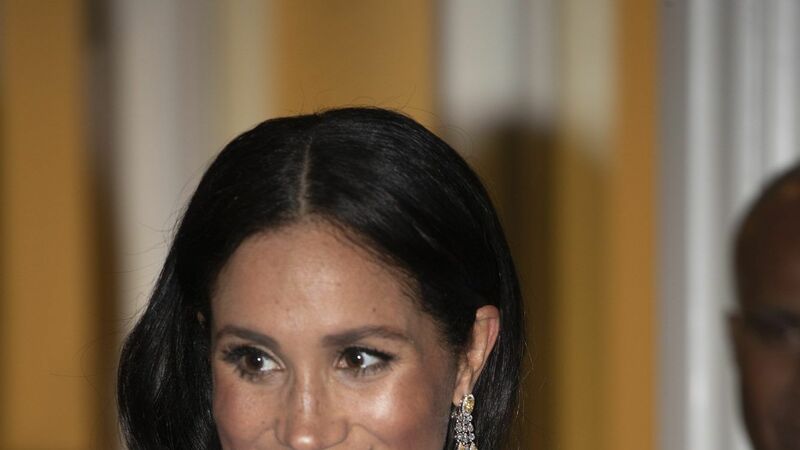 Markle kept her accessories minimal, opting for a small satin Givenchy clutch and stud earrings, with her hair tied back in her signature low bun. 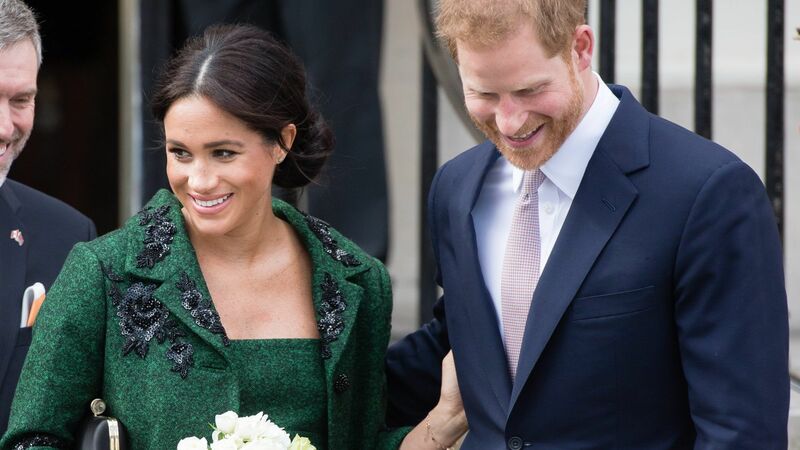 Oh, and Harry was there, too, dapper at his wife’s side in a deep-gray suit and black tie.